Construction and development of Phase 2 of the Lesotho Highlands Water Project. 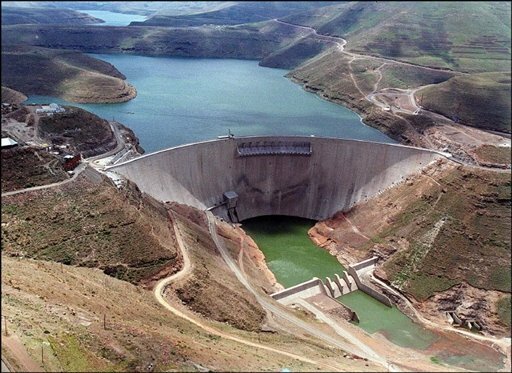 The project will include the construction of a 2.3 million cubic metre dam, Polihali Dam, in the Maluti Mountains in Lesotho. It will also include a 19km tunnel / pumping main from the Mashai reservoir upstream of Katse Dam; Second 45km long transfer tunnel from Katse reservoir to the Muela reservoir; Upgrading of the Muela hydropower plant; Second 37km long delivery tunnel from the Muela reservoir to the Vaal River basin. Project value: R17.5 billion.